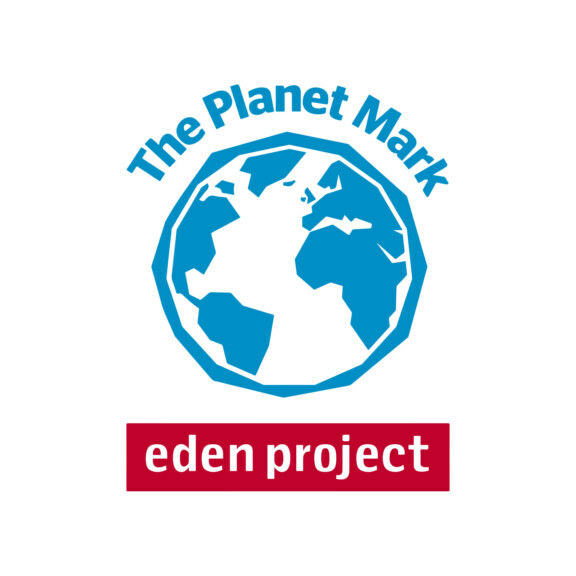 For the last 7 years we have been recognised by Planet First in association with The Eden Project for continually reducing our company’s carbon footprint. 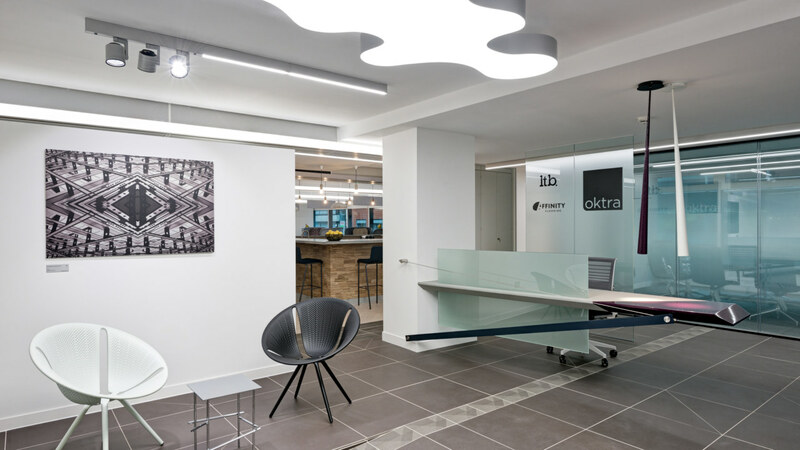 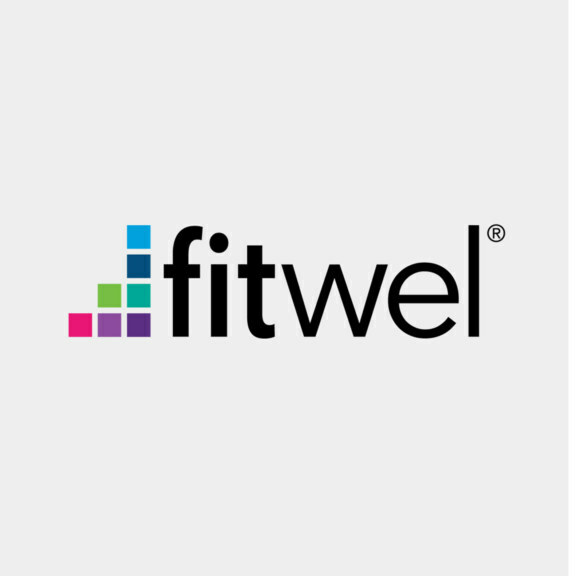 Our office has received a 2 Star Fitwel certification for our continuous improvements in supporting the mental, physical and social health of our employees. 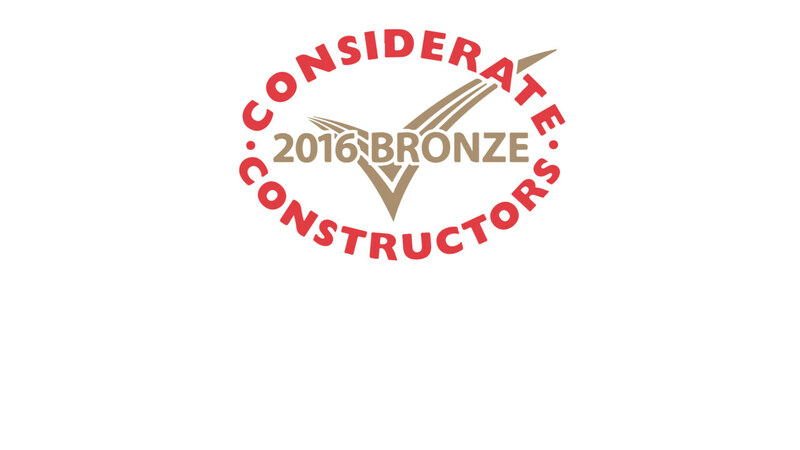 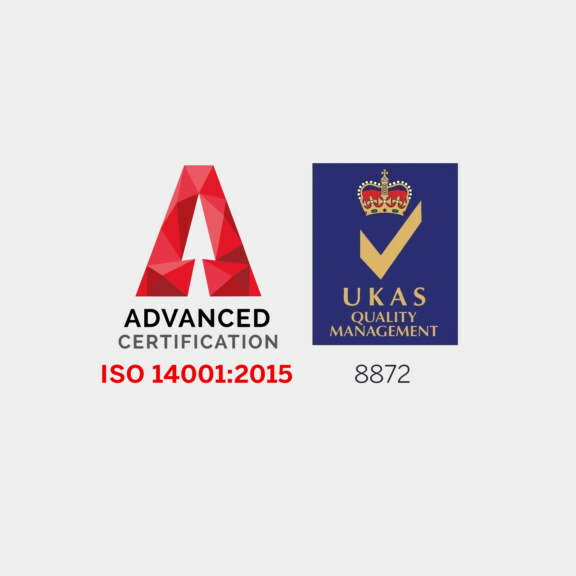 Our design and build services are certified as meeting the environmental requirements of ISO14001. 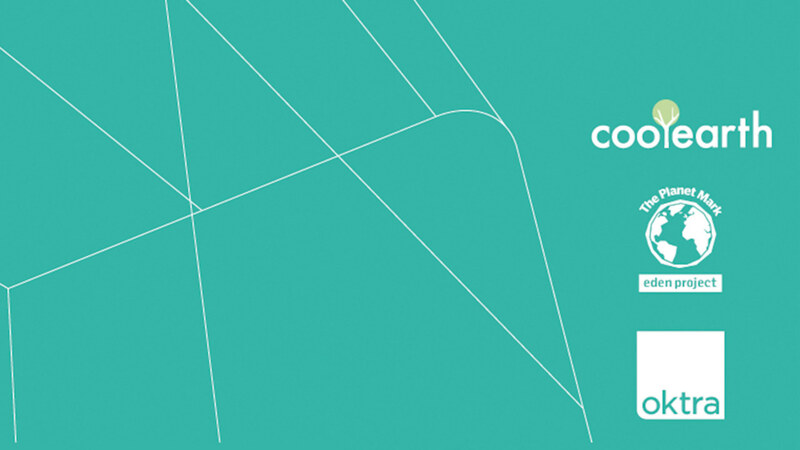 Our design and build services are certified as meeting the quality requirements of ISO9001.